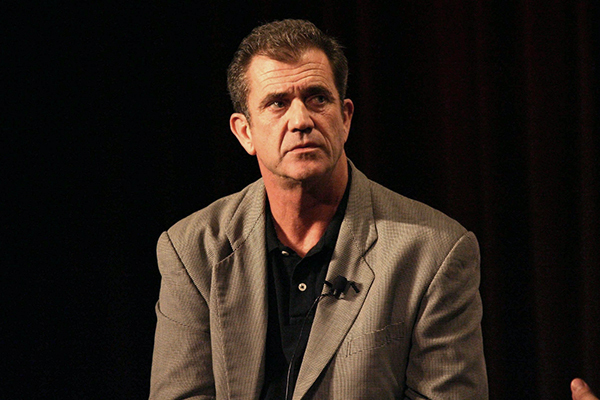 Mel Gibson has faced legal trouble several times due to his drinking problems. He has been sentenced to rehabilitation programs several times for DUI convictions. In July 2010, Oksana Grigorieva filed for a domestic violence-related order of protection for her and her daughter. Following this, police launched a domestic violence investigation against Mel Gibson. The investigation was dropped when he pled no contest to a misdemeanor battery charge.